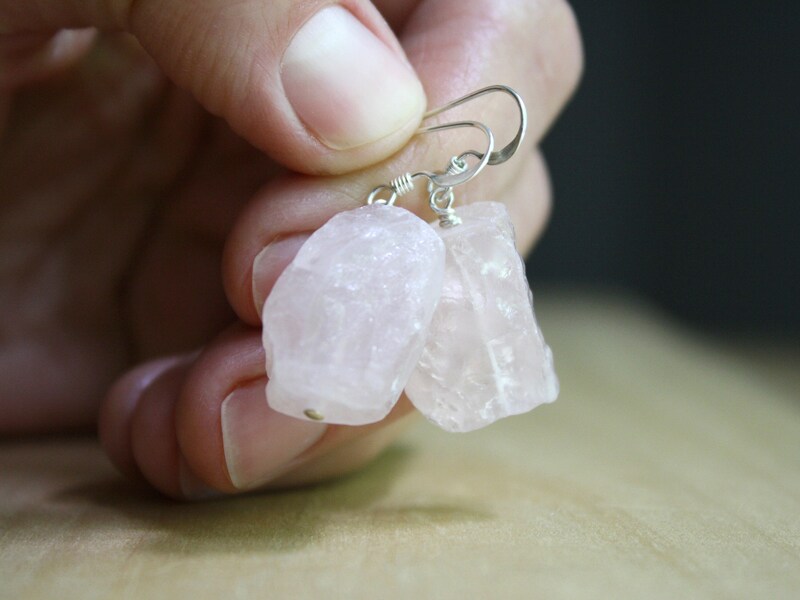 These pink stone earrings feature natural 10-20mm Rose Quartz raw nuggets wire wrapped in Sterling Silver. 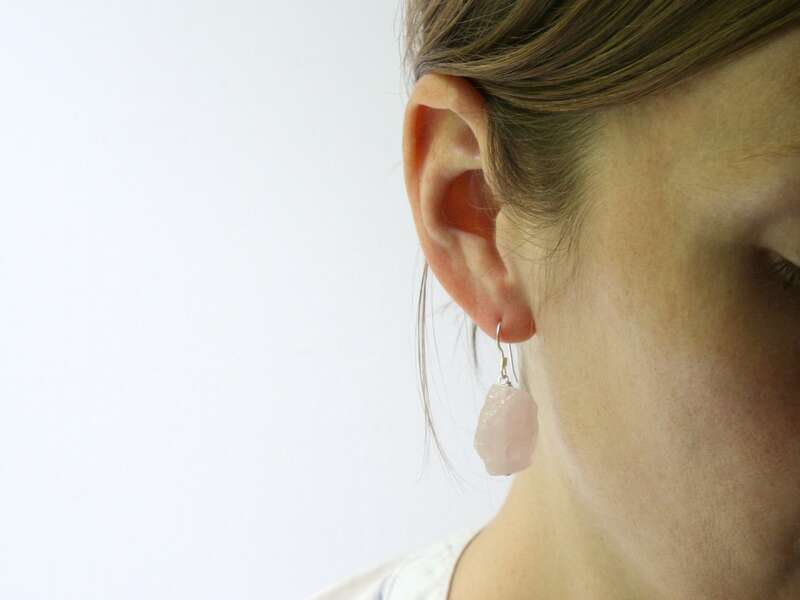 These raw quartz earrings measure about 1 1/2 inches from the bottom of the drop to the top of their Sterling Silver french style ear wires. 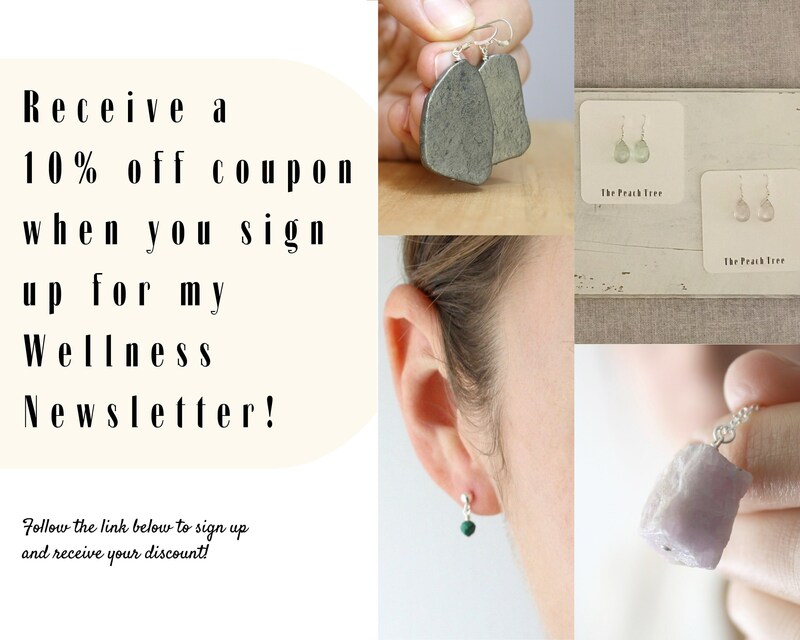 Stone Properties: The stone of unconditional love. 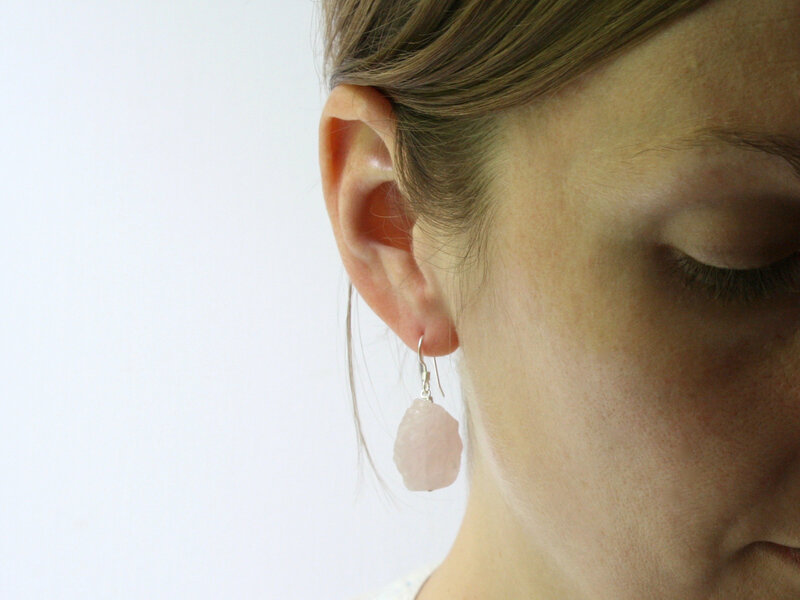 Rose Quartz fosters empathy and soothes the heart.